Following directly from the news of Renault ditching Toro Rosso and moving to McLaren as engine supplier, driver news surely followed. 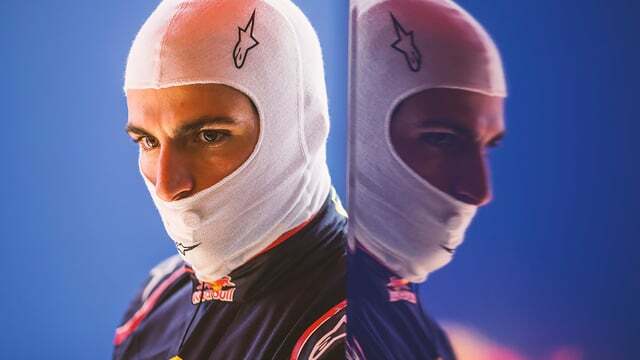 Carlos Sainz, who has been at Toro Rosso since his F1 debut in 2015, will join the Renault squad for one year only, on loan to the team to partner Nico Hülkenberg. This will leave Jolyon Palmer without a race seat, unless someone else snaps him up. Cyril Abiteboul of Renault says: "Sainz is a very promising driver who has been on our radar for some time. This choice is well aligned with our mid-term strategic plans. We feel that Nico and Carlos will complement each other on and off track and the combination should help us push forwards on the grid." Meanwhile, Helmut Marko of Red Bull is keen to make it known that they aren't waving goodbye to the Spanish driver. He said: "He is a tremendous talent and he will benefit from working with a manufacturer team... we will be keenly watching his progress there as he remains part of the Red Bull family."